is Arya your favourite character in Game Of Thrones? 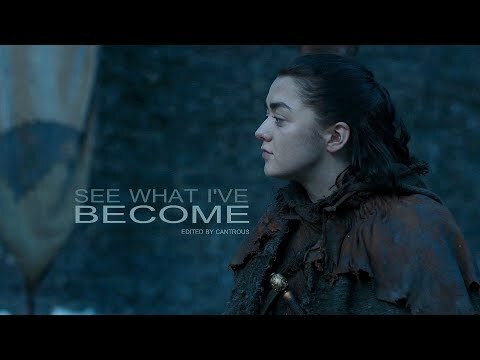 How much do te like Arya? King Joffrey: ordered the execution of her father. Ser Amory: attacked her group, killed Yoren, and prevented her from reaching Winterfell. 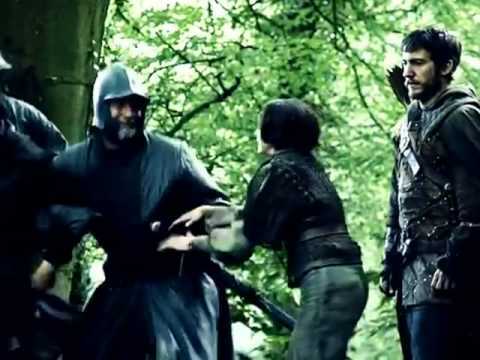 Ser Gregor: his band's atrocities at Harrenhal. The Tickler: Ser Gregor's torturer; killed many people before her eyes. Polliver: one of Ser Gregor's company; ha rubato, stola her sword Needle. Chiswyck: soldier guarding prisoners in Gregor's company; joked about their ordeal. The stella, star of Game of Thrones breaks down why Season 6 is so important for Arya. 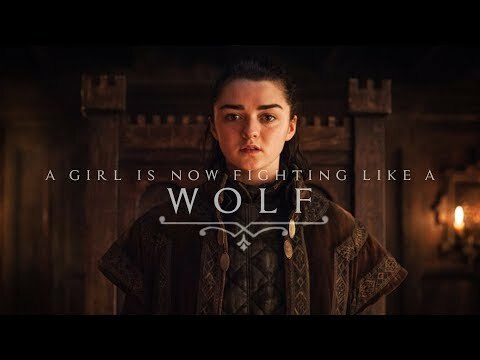 "I hope people feel a little bit scared of her and scared for her,"
Maisie Williams as Arya Stark “Last season people asked: ‘Is she dead?’ I’m all, ‘No, she’s blind.’ It’s too easy to kill her,” says Williams. I hope she will kick a lot of Frey and Bolten's asses when we see her in Season 4! 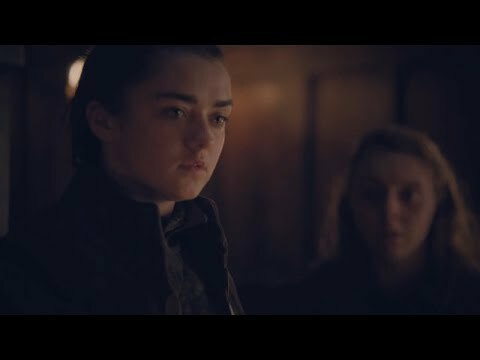 Who is older than Arya?